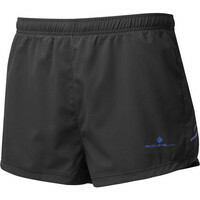 Loose Shorts are super lightweight and breathable, with a mesh brief (which you can always cut out if you don’t want it), and a small zip pocket. 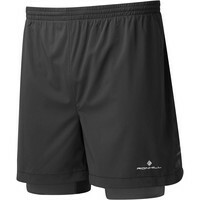 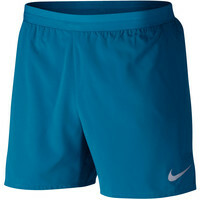 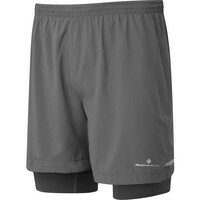 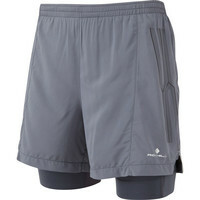 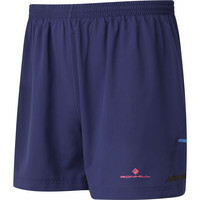 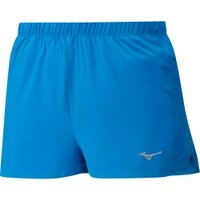 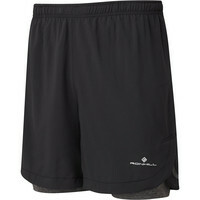 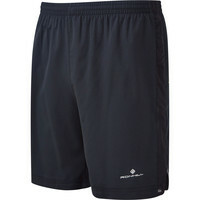 Racing Shorts are the lightest and most minimal running shorts. 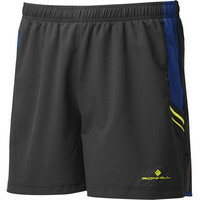 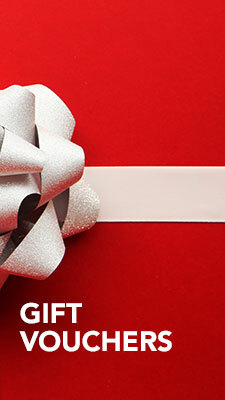 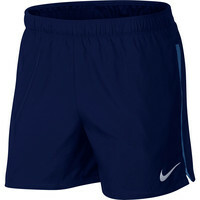 Lycra Shorts with fabrics that are soft, light and moisture wicking. 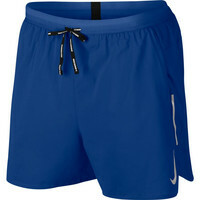 All have a zip pocket at the back to hold keys / phone. 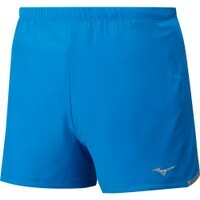 They are comfortable in mild to hot weather, and provide complete freedom of movement and protection from chafing. 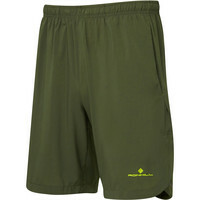 Talking of chafing, the Twin Shorts have similar fabrics to Loose Shorts but substitute the briefs for lightweight lycra shorts to eliminate any chance of chafing.